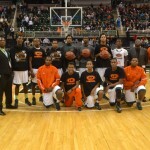 Douglass High’s boys basketball team has been named the Detroit Public School League Proud Strong Learners of the Week after finishing its season as the last PSL team standing in the Michigan High School Athletic Association state playoffs. Coach Nkwane Young’s Hurricanes (17-10) lost 51-50 against eventual state champion Milan in the Class B semifinals March 21, but earned kudos for coming just two victories shy of the first state championship in Douglass’ school history. The senior-laden team also distinguished itself by combo guard Darrell Davis being named Associated Press Class B Player of the Year and Young being chosen the AP Class B Coach of the Year. Davis, who’s committed to Dayton, said the heartbreaking semifinals loss makes him want to work harder as he prepares for college. He can take some solace after seeing the Flyers advance to the NCAA Sweet 16. 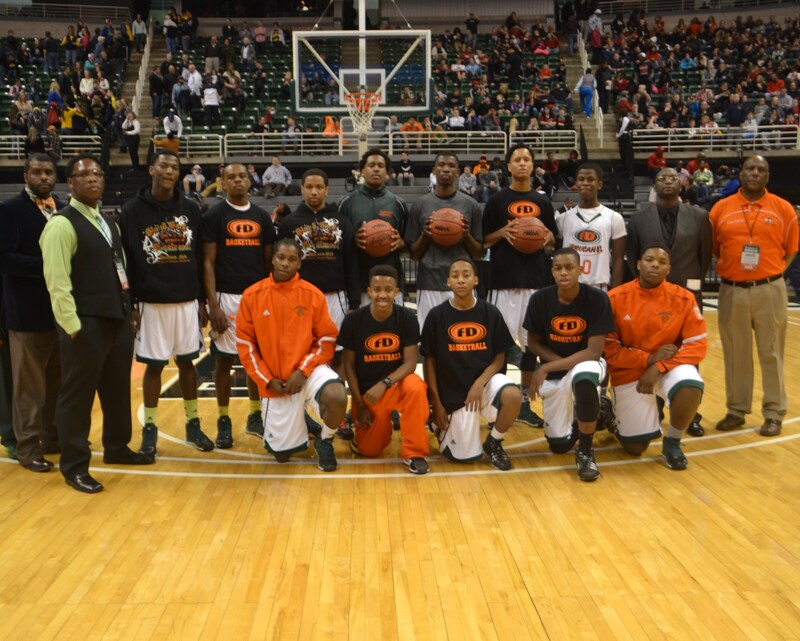 Terrell Hales, who’s headed to Cleveland State, Daavi Bradley, DeShawn Sanders, Adontus Pettway, K’yantae Evans and Kenyatta Flowers are the other Hurricane seniors who played their last high school basketball game Friday at Michigan State University’s Breslin Center. “We came to the final four, and we didn’t reach our goal, but I’m proud of these guys, regardless,” Young said. “I’ve had them since they were freshmen. We went to two final fours in the PSL, two regional finals and to the semifinals of the (MHSAA state tourney).